See what websites looked like in the past. 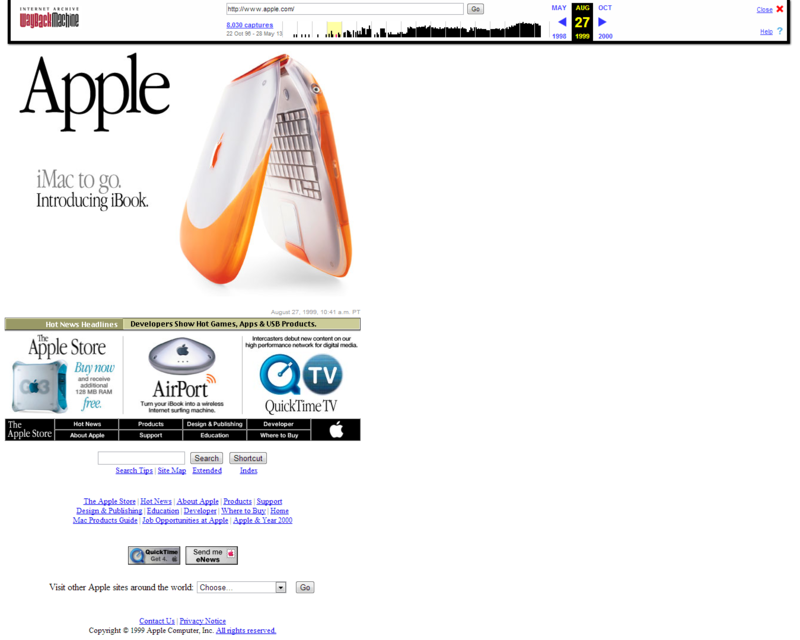 The wayback machine is a great online tool that lets you see what websites looked like from years ago. You can view almost any popular site from the wayback machine. *We are not specifying that this is the year that this advert was released. Get 11 handy tips for windows 7 from the Microsoft website. Click here!